Having lost her family to bandits during night raid, Kan’u Unchou swears, she will not let others share the same pain. She quickly becomes a — well-known and feared by villains — bandit hunter. During her journey she comes across others, who wish to join her cause. 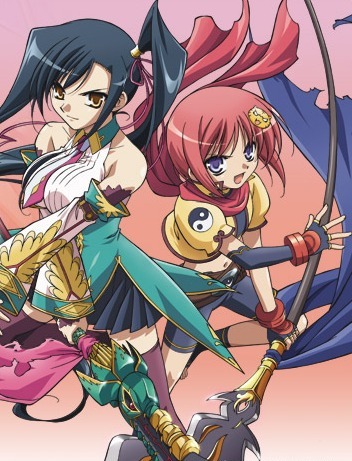 One of them is an energetic girl named Chouhi Yokutoku, who had a similar experience with bandits in the past.